Keep your home cool in the summer with the latest in residential air conditioning systems. Whether you’re looking for a new air con system or your current system is in need of repair, there is only one company to call. Experts in air conditioning systems, we have all your commercial air conditioning needs covered. With an assortment of sizes and styles, we have the ideal system for any office. When it comes to refrigeration for your business, you need a system that you can depend on. Your premier name in commercial refrigeration, we specialise in quality systems that won’t let you down. We strive to provide the absolute best solution for your exclusive needs, whilst remaining cost effective. We provide our services from Papakura to North Auckland and beyond. Your first choice in air conditioning and refrigeration in Auckland, we pride ourselves on being your one-stop shop for all refrigeration repairs and air con requirements. From supplying and installing refrigeration and air conditioning units, to the repair and servicing of existing systems, we have all your needs covered. 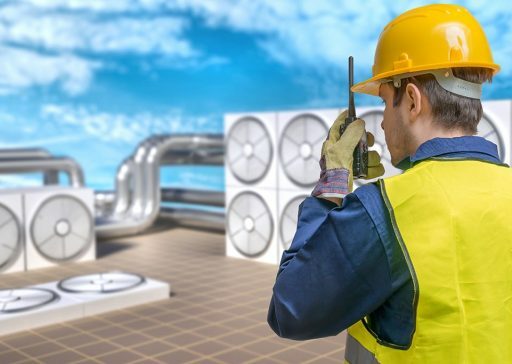 With vast expertise and experience in the industry, Refrigeration & Air Conditioning Solutions are able to provide the very best in innovative and clever solutions for commercial, residential and marine air conditioning and refrigeration repairs Auckland. 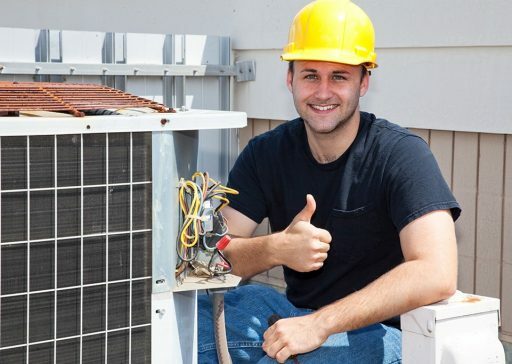 Equipped with all the latest tools for fast and effective fault finding, Refrigeration & Air Conditioning Solutions is your answer for all air con repairs and refrigeration repairs Auckland. Not only that, but our expertise enables us to provide you with customised service and designs that can be tailored to suit your exclusive needs and requirements.